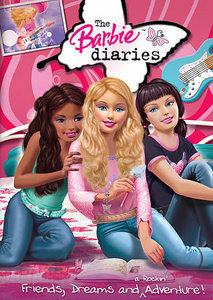 Barbie Diaries New Cover!!!! (Edit DVD Cover). . Wallpaper and background images in the Barbie فلمیں club.